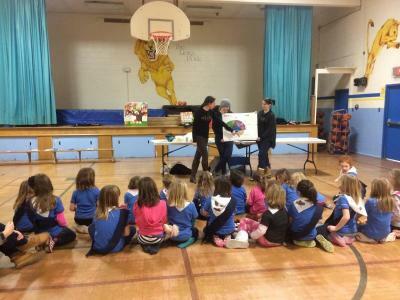 The Neuroscience Outreach Program was established in 2005 as a means to develop long term consistent community projects focused on issues of mental health, aging and physical rehabilitation. We were also looking for a mechanism to bring out neuroscience graduate students together in a meaningful way and to provide them with the opportunity to disseminate recent neuroscience research findings to the community. Since that time the program has grown three-fold. We now host a wide range of initiatives that include; public lectures series, seniors courses, local Brain Bee Competition, a Child and Adolescent Psychiatry Program, Brain Awareness Day, Brain Badge, Student Enrichment, CeSAP Concussion Awareness Program, Brain Reach and Social Club.